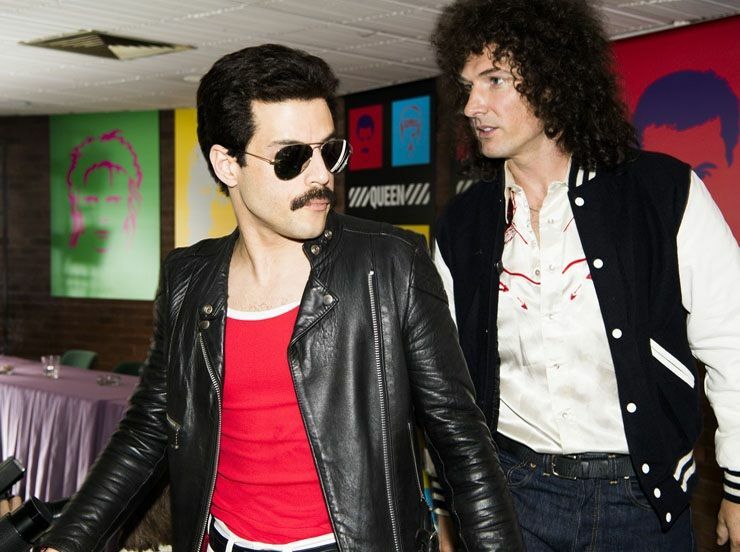 Bohemian Rhapsody’s rivals bit the dust, as the Queen biopic ascended the US Box Office Throne on its debut. The film, which stars Rami Malek as Freddie Mercury, tooks $50m in its opening weekend, holding off fellow newcomers Disney’s The Nutcracker And The Four Realms, which took $20m on debut, and Tyler Perry’s Nobody’s Fool in third with $14m. That left Lady Gaga and Bradley Cooper’s Star Is Born on the wane, as it dipped to fourth, having taken $165m domestically, with last week’s number one Halloween finding its standing slashed to fifth, having taken $150m itself. Tomy Hardy’s antihero Venom slipped to sixth, with Yeti animated adventure Smallfoot disappearing to seventh. Elsewhere Jack Black’s Goosebumps 2, Gerry Butler sub thriller Hunter Killer and crime drama The Hate U Give completing the top ten.